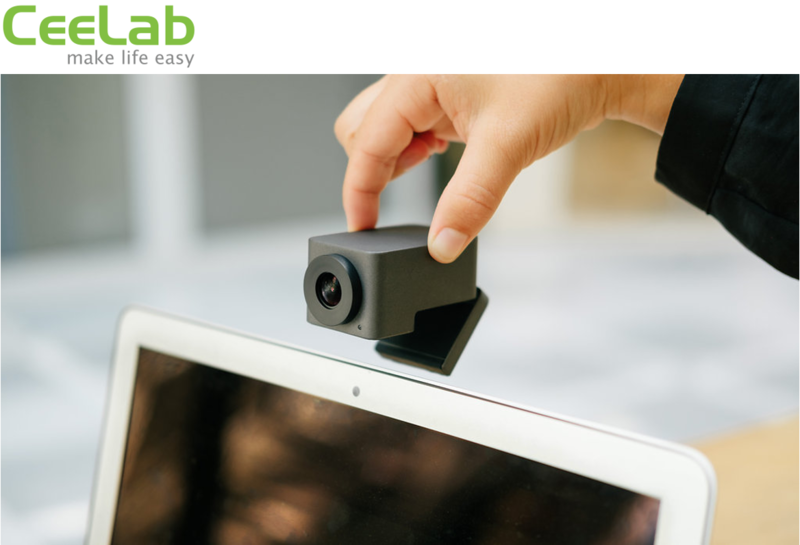 CeeLab Light is for the busy people who want a professional online meeting, whilst on the go. 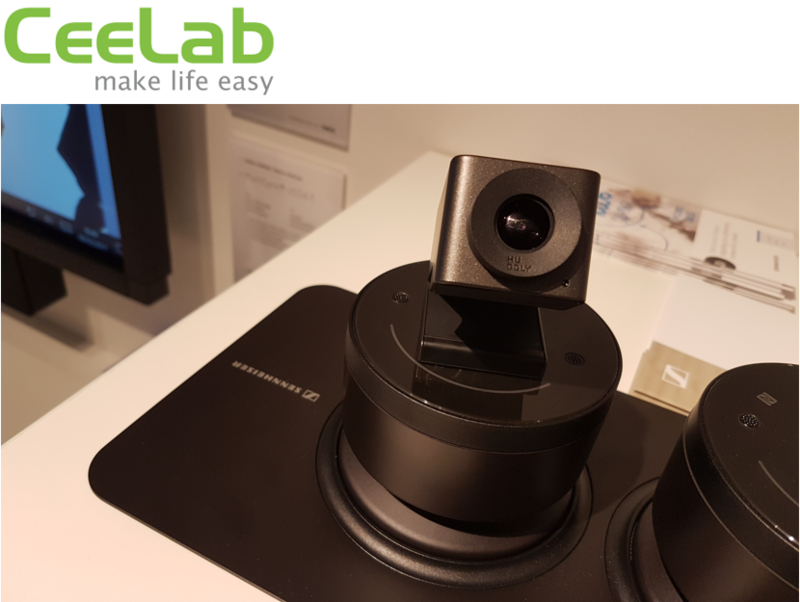 The CeeLab Light is the integration of a high quality camera combined with a microphone and speaker. The CeeLab light is for people who care about performance that simply works. The technology has an elegant small size. You can talk, be seen and you can hear the Cloud attendees. Ideal solution for mobile workers, or for moving around the office.